2014 is the year LEGO officially became gear. 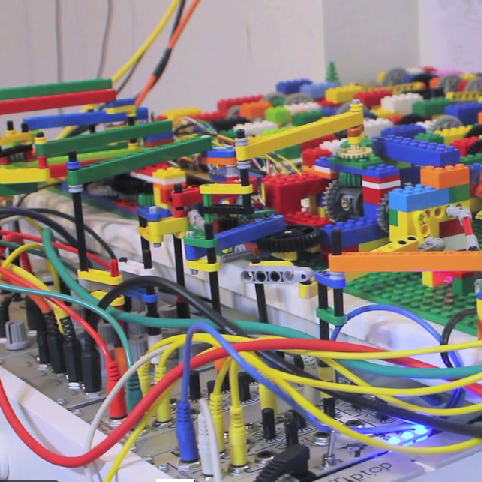 As you might remember from this EB.TV feature, the last 12 months produced some cute-as-hell LEGO turntables. Now here’s a sweet bit of technic that generates hypnotic Acid House. Personally, I’m still waiting for the LEGO 808 so I can finally form the least-threatening EBM band ever. We’re called Combichrist and we all need rides home after the gig.